« Get Your Fundraising Un-Stuck & Make Investors Chase YOU! 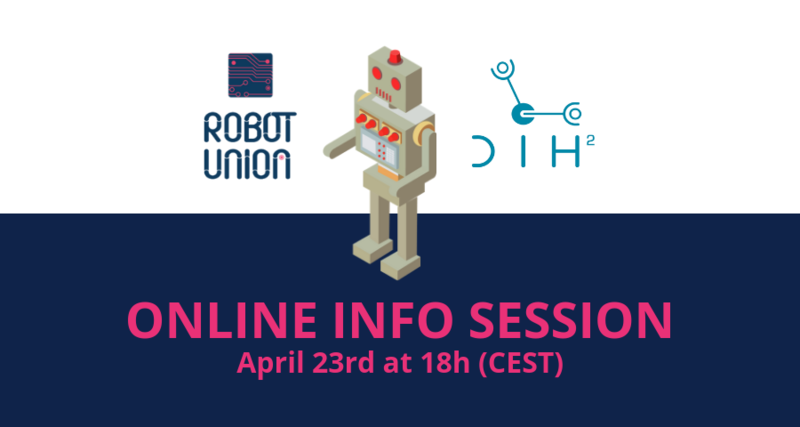 If you follow startup TV-Shows around the world, it seems pretty clear that every startup needs an investment, right? Well, actually that’s not entirely true. There is another often forgotten way of funding your startup that has proven to be quite succesful for some totally unimportant internet companies like Microsoft or Apple: Bootstrapping! 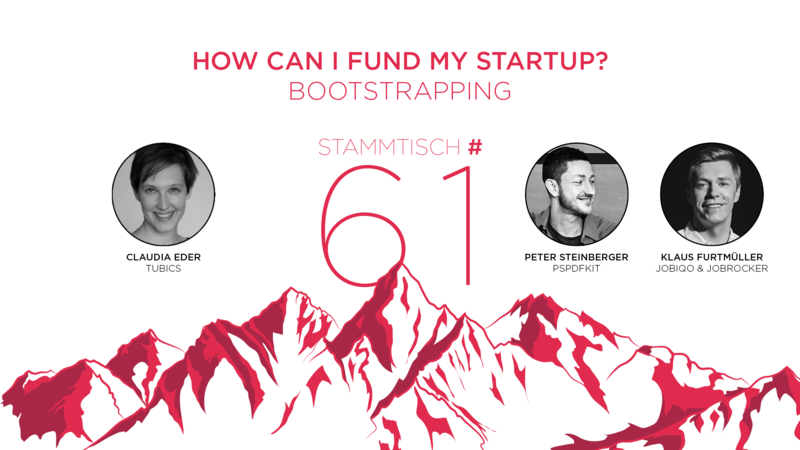 At Stammtisch #61 you will learn what it is all about and how it works to bootstrap a startup in Austria. And we’ll pose some critical questions like: If you don’t have to give away shares of your startup, why isn’t every startup using this method? What are the advantages and of self-financing your startup and what are its limitations? How much risk should you put on your personal finances? And are bootstrapped startups working any differently to those that take external money? After our panel discussion, you’ll be able to mingle and hat with our speakers and your fellow guests.